Fabrizio Camplone really isn’t what you would call the new kid on the block when it comes to “hi-fi” patisserie. To start with, his cavern of sugary witchcraft has passed the half-century: the Camplone family is an institution in Pescara, but not one of those that rest on the laurels of a fame that has always been well-deserved. Thanks mainly to the great work of a deacon of this art, Tullio Camplone. 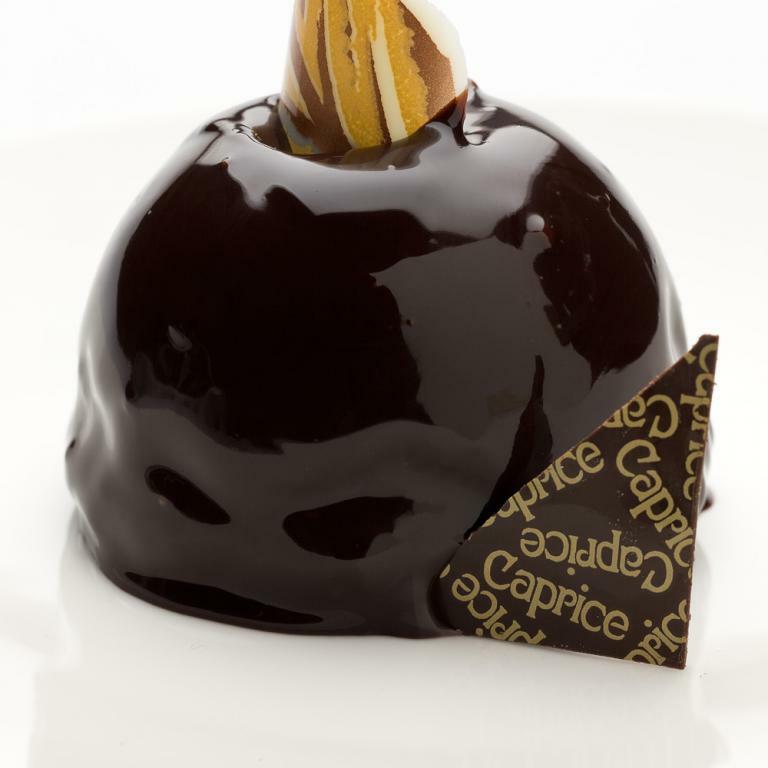 The Caprice patisserie opened in the 1980’s and, in charge right from the beginning, Fabrizio brought a gust of innovation. Without ever forgetting that refined tradition that has accompanied the sweet-toothed people of Abruzzo for half a century. Camplone sets no limits to his area of action. Whether we’re talking about ice-cream or pralines, oven-baked cakes or chocolate, the passion is always the same. Although there is a slight weakness for ice-cream. 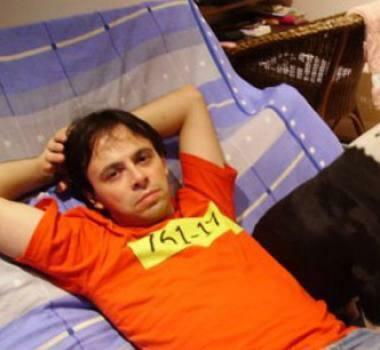 Great work was carried out some time ago on the exploration of tastes linked to the territory. 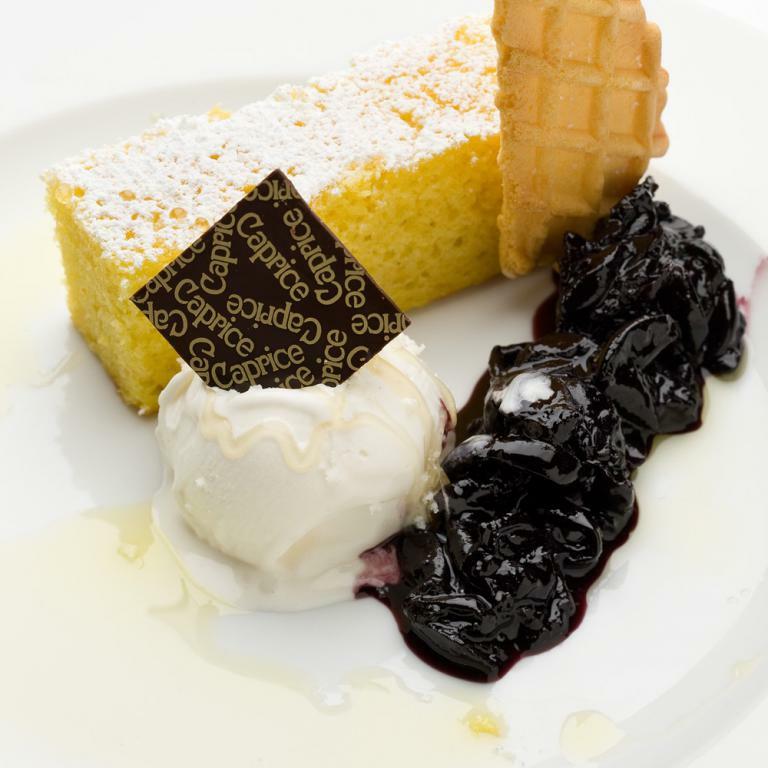 Consequently, way back in the 1990’s, Fabrizio had transformed the taste of Pecorino cheese with acacia honey, Aquilano saffron and Atri liquorice into ice creams. The secret lies in the ice-cream bases, which are obviously light years from the half-finished preparations used my more “commercial” ice-cream makers. No gluten or hydrogenated fats, a secret which comes from his father Tullio, and which has remained unchanged for the past 25 years. And which has remained a secret despite the curiosity of numerous less talented colleagues. A member of the Accademia Maestri Pasticceri Italiani, over the years he has perfected his art, studying the work of the French and Belgian masters. However, he was also one of the forerunners of the renewal that involved the patisserie technique as of the 1980’s. His most famous innovations include Presentosa, a dessert derived from a traditional local recipe: a half-sphere coated with chocolate and filled with eggs, almonds and liqueur. There are also chocolates filled with fruit pulp. 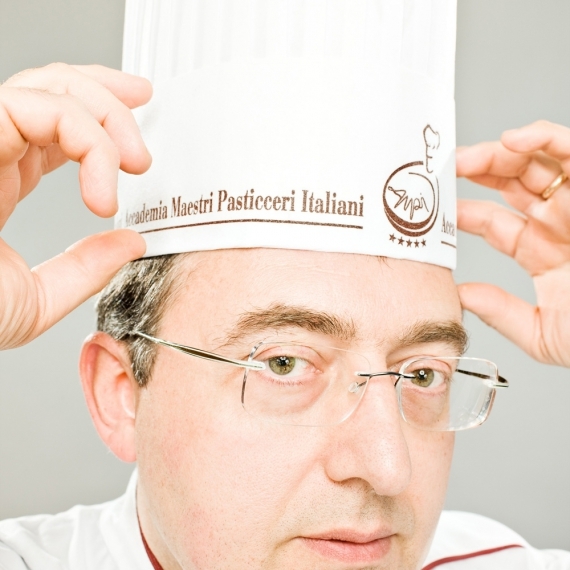 Fabrizio Camplone also likes to measure his talents against those of his colleagues, so he often takes part in big international confectionery and patisserie events: despite the importance of his work he has retained a rare humility and an immense desire to learn from others. He has achieved a certain amount of success on these circuits, such as first place in his category at the Culinary Olympics in Germany in 2000.